The Full service watch repair comes with a one year warranty, excluding obvious damage (run over by a truck, etc.). When and where possible, all watches that are to be tested to water resistence shall be done so. In case of massive corrosion of the case there will be no Water test or warranty for such. 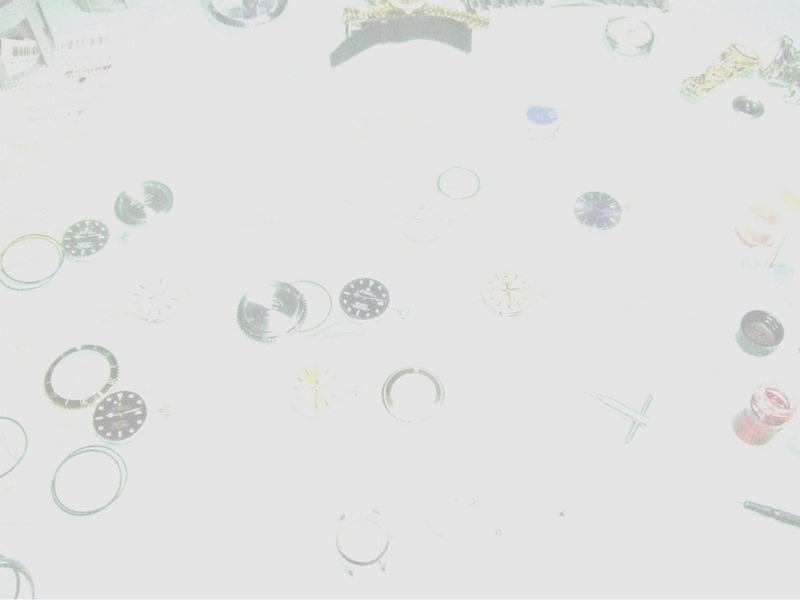 Watches in which parts are no longer being produced will not have a warranty. Only genuine parts will be used for all repairs. Crystals are not warrantied against breakage. If the need arises for warranty service, the customer is responsible for shipping to watchmaker. I'll cover return shipping back to customer.